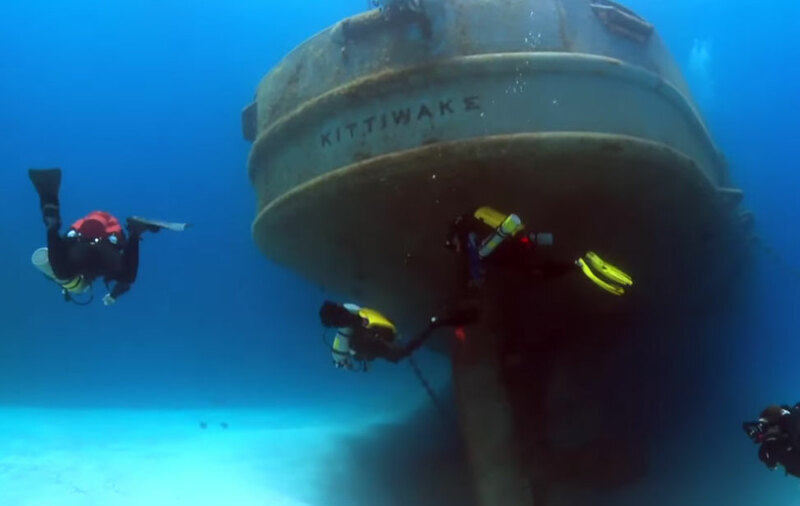 Wreck diving is one of the most interesting things you can do as a diver. 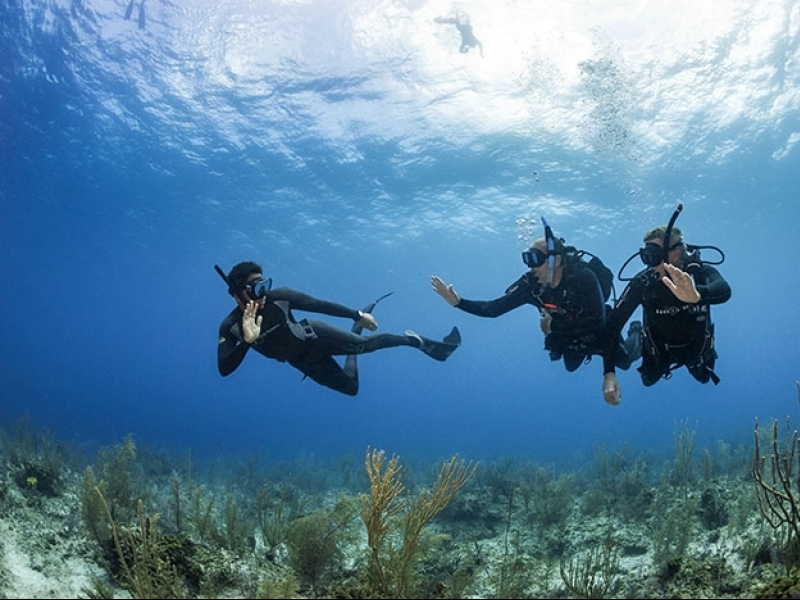 When we dive, we head underwater hoping to see marine life. Sometimes this is hit and misses, as reefs provide a myriad of different homes and hiding spots, so you do not always find the things you are looking for. Marine creatures may not be in the same place from day to day. With wreck diving however, marine creatures make this their home and by doing so, create their own ecosystem which attracts more marine life. This is even more apparent when the wreck sits on sand, as the wreck then provides the only refuge and protection for marine creatures in that area. A wreck itself provides something interesting to dive. There is so much intrigue and excitement when diving a wreck, as there is usually history surrounding it, intriguing the diver more. So not only do you have the added excitement of seeing a part of maritime history, you can almost guarantee that the fish and other marine creatures will be there for you to look at. The HMAS Adelaide is a perfect example of this. I have dived this wreck nearly 100 times over the past 3 years and I have seen how rapid it has become one of, if not the best, wrecks to dive in NSW or even Australia! I was excited to dive it when it was first sunk, as there was no wreck in NSW like it – and there still isn’t it. I am still excited every time I dive it, as the ecosystem of marine life, coral and plant formation continues to grow day by day. If you have been lucky enough to dive this wreck more than once, you will definitely have seen this transformation occurring. One of the other great things about a wreck like the Adelaide is that it so big you can spend many dives on it and not see the same thing twice. There are multiple levels to the wreck and dozens of penetration points. 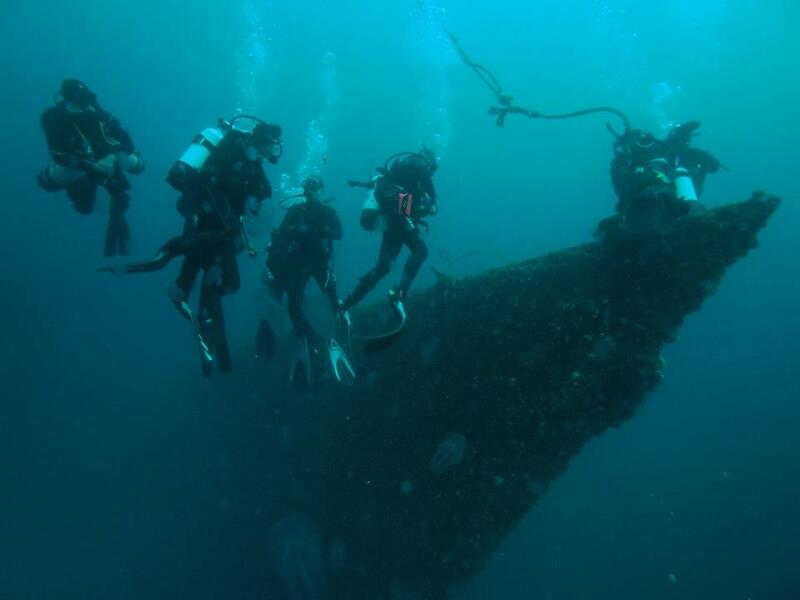 With wreck specialty training, you can safely enter through many of these penetration areas and see what goes on inside the wreck – from the engine room to the mess hall, sleeping quarters, captains bridge, control room, flight deck hangars, and the marine creatures that now inhabit these areas. If you don’t yet have your wreck specialty training then this should be next on your diving ‘to do’ list. 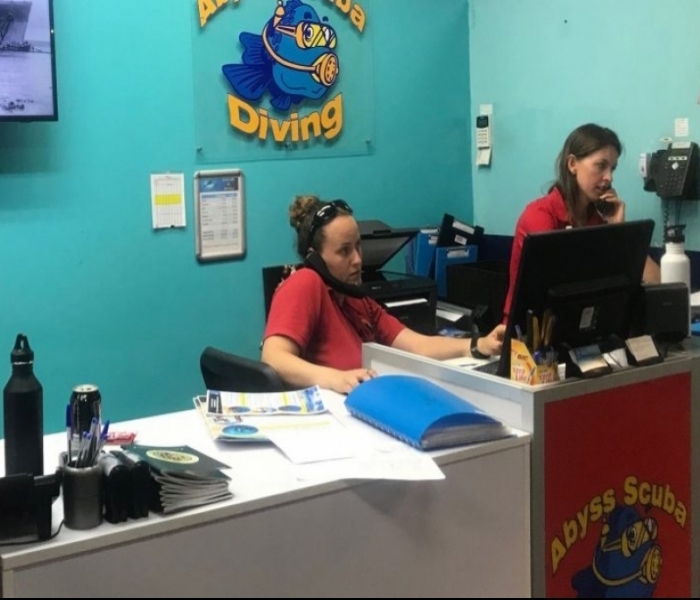 Abyss Scuba Diving have PADI Wreck Diver Specialty Courses running on a monthly basis to get you inside the wreck as quick as possible. With your wreck specialty training you will be able to take wreck diving to the next level, and I guarantee that you will be hooked!